European Tour players compete in the final event, the DP World Tour Championship in Dubai, held at the Jumeirah Golf Estates, one of the world’s most prestigious residential golf developments, this is sure to be a thrilling golf fixture. 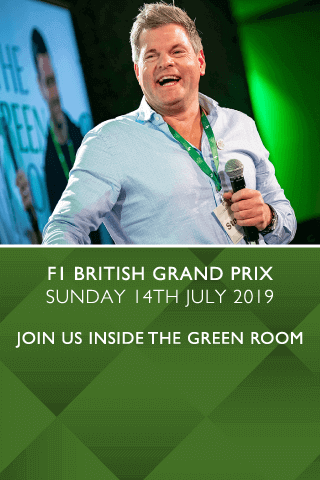 Hospitality guests enjoy first-class catering in a relaxed environment in the comfort of the Pavilion or outside on the shaded viewing terrace. 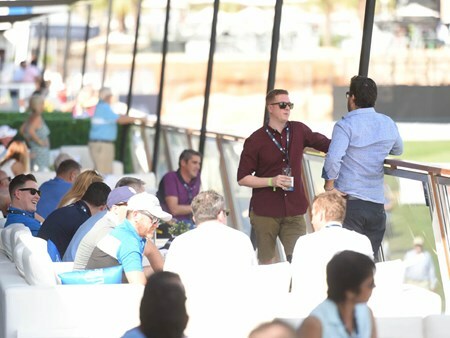 Hospitality Finder is proud to provide a range of hospitality packages for The DP World Tour Championship, allowing you to watch the top golf professionals whilst enjoying the superb corporate entertainment on offer. The Hospitality Pavilion gives guests access to the Championship Chalet on the 18th green, spacious terrace overlooking the course. You and your guests can enjoy sumptuous food is served throughout the day whilst you enjoy the entertainment from the tournament. Can't find your favourite DP World Tour Championship - Day 1 package?